I am goddamn sure that all of us are or used to be great fans of wrestling and WWE. The 35th annual Wrestlemania is set to take place on 7th April 2019, it will be held at the MetLife Stadium in East Rutherford, New Jersey, USA. 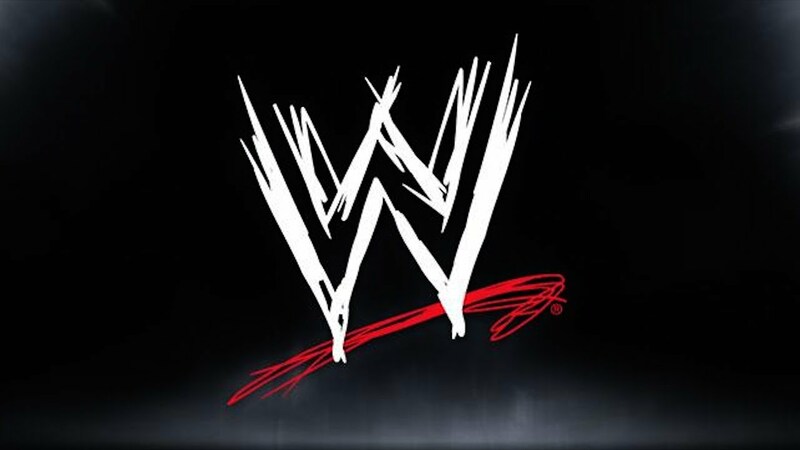 The WWE or World Wresting Entertainment is one of the biggest platforms for professional wrestling, it was founded 67 years ago in 1952 and was formerly known as WWF (World Wrestling Federation), but later they changed to WWE after losing a court case to WWF (World Wildlife Fund). WWE is not just about entertainment, it also has other aspects to it, like the tight policies for its wrestlers and loyal fan base. In this article let us unfold some things you didn’t know about WWE. WWE has over a billion fans on social media, it has two high rated cable shows, the Smackdown and RAW, it is a streaming network, launches video games, and even has a movie studio. WWE is very popular and in 2018 it generated almost 930 million dollars in revenue. Wrestlemania that is going to take place this Sunday is placed at the 6th position of the most valuable sports brands in the world. Now, let's look at the other side of WWE apart from entertainment; one of the major concerns that surround WWE is that its wrestlers are dying at a young age, the death rate of WWE wrestlers is quite high. There are many reasons for this figure, let's check them out. WWE is owned by Vince McMahon; he bought the company from his dad and developed WWE to the biggest platform for professional wrestling. 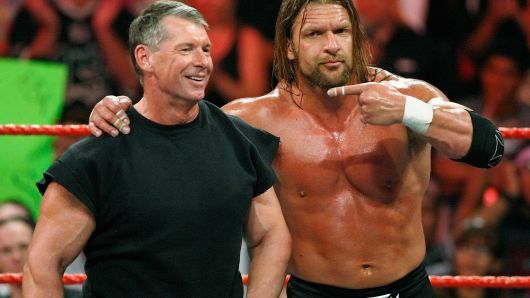 Through the 90s and 80s Vince McMahon eliminated other platforms or competitors of WWE, and made WWE a giant in wrestling arena. Vince is involved directly in scripts, and other dramatization in WWE shows, so we often see him in the ring. John Oliver in the Last Week Tonight highlights the ill-treatment at WWE many wrestlers have reported. The wrestlers sign a contract at the start and they are defined as independent contractors. Formers wrestlers have questioned that it is a monopoly, because you are not allowed to work for any other company. The wrestlers don't get a paid annual leave, retirement pensions, and health insurance. And there is not a union of wrestlers to raise their voice against this, so Vince alone handles the fate of the wrestlers. Many retired wrestlers who face some health issues later have no money because of the no pension plan, end up losing their life. 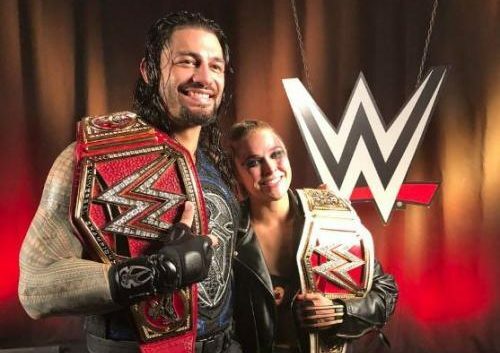 However, the fans of WWE are loyal supports of their stars; they do not forget the entertainment their heroes provided during all those years. There have been cases when a wrestler has posted for crowd funding and he actually got a lot of support from his fans. So, there are a lot of things to see here.